If you’re still looking for family half term ski holidays this coming February, we hope we can help. 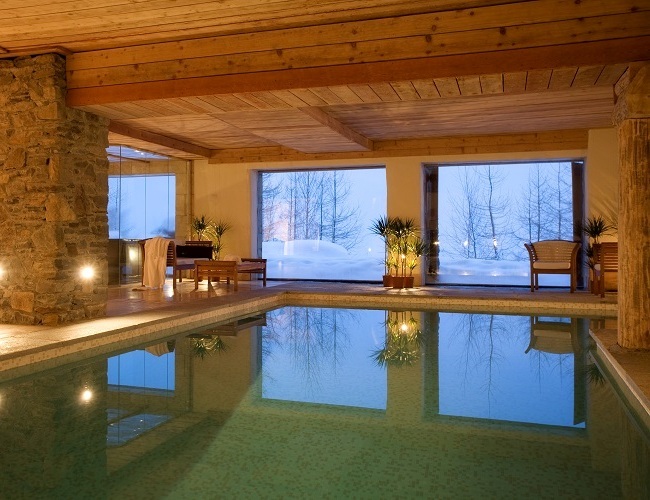 We always recommend booking half term ski holidays early to make sure you can get the chalet of your choice, but if you haven’t yet booked your trip, there is always the possibility of cancellations, new luxury chalets coming onto our books, or other factors that may save the day! Depending on your county and school, in 2019, there are two key UK half term holidays: 16th – 23rd February (SOLD OUT) and 23rd February – 2nd March’19. There’s a reason this is a peak period. We generally get great snow conditions throughout a season but the cross over between warm sunny weather and deep snow comes mid-season, and hey – the perfect family ski holiday tends to be in February. A great balance between good conditions for the children and still likely to find firm, crisp and sometimes even powder snow for the adults. 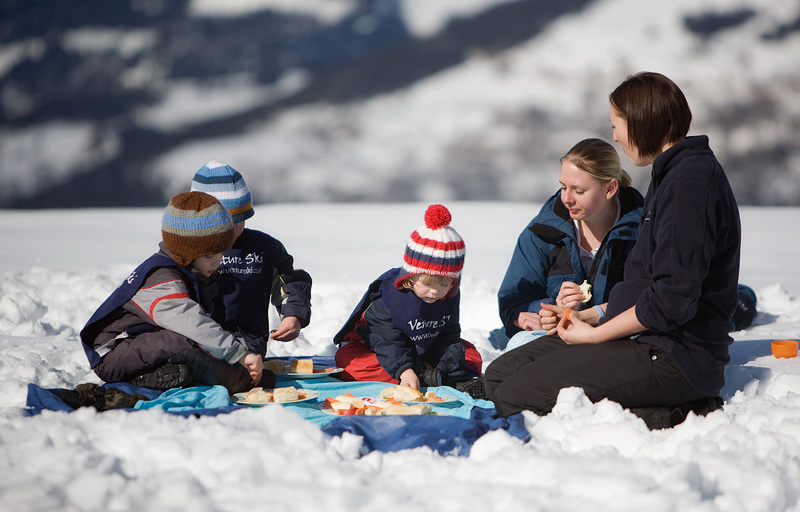 If you have toddlers skiing for the first time, read our blog, and we recommend you consider Easter as well as half term ski holidays. You’ll go home with a tan, and your children will enjoy the snow without worrying about cold fingers and toes!